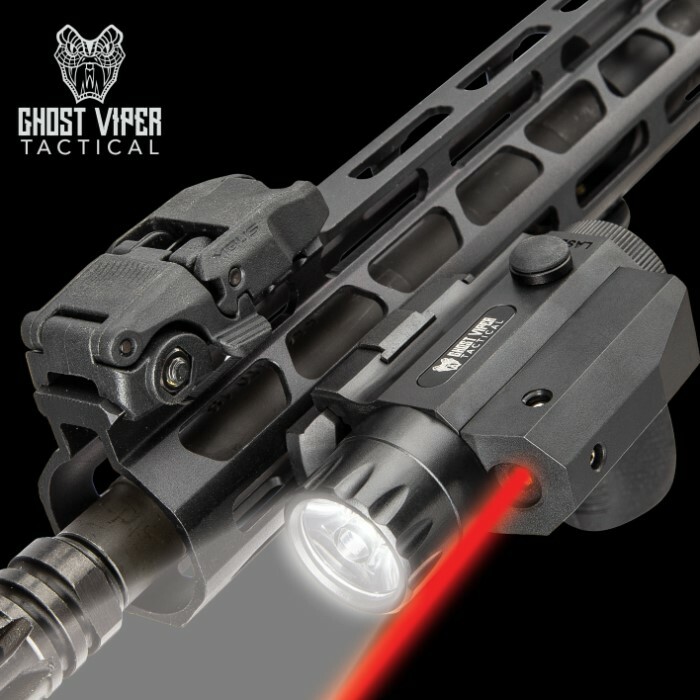 Compact and lightweight, the Ghost Viper Tactical 300 Red Laser and Flashlight Combo lets you have the benefit of both and switch easily between them. 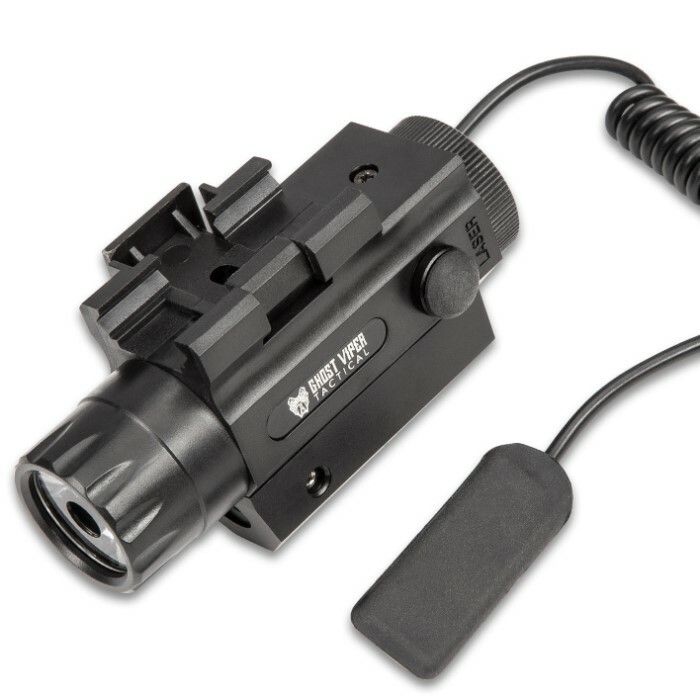 The premium optic can be operated by either the push button on each side or by the pressure pad that plugs into the input jack on one side. 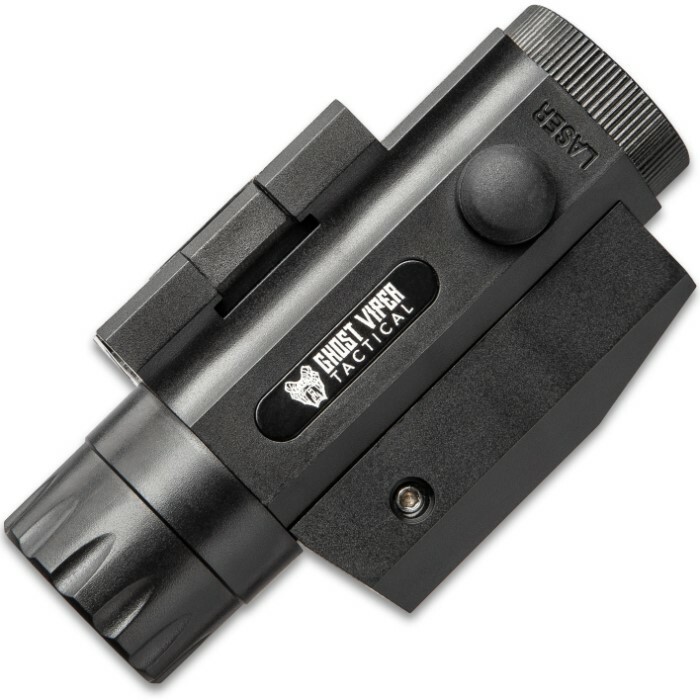 You can adjust the windage and elevation with the included hex tool and easily install the optic on a rail with the weapons mount clamping block. 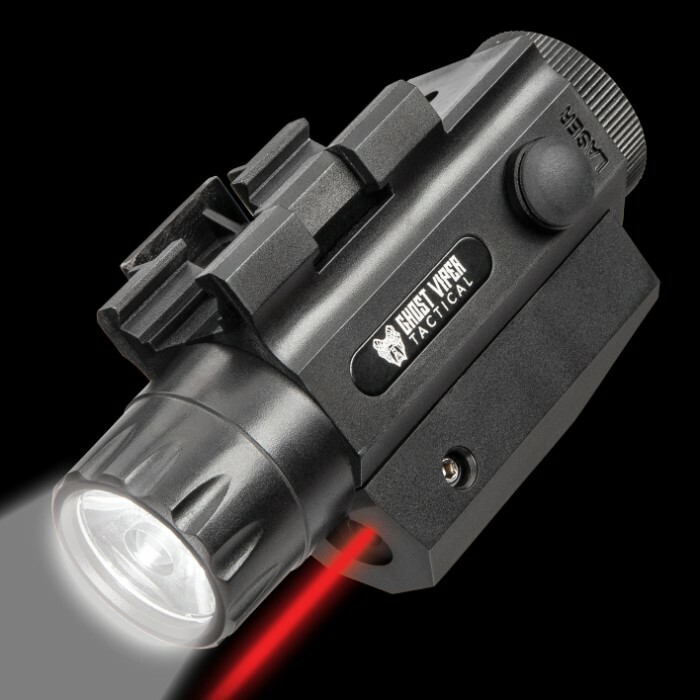 The 3 1/2”x 2” tactical laser and flashlight optic has a sturdy TPU housing and is powered by a single CR-123A battery (included).